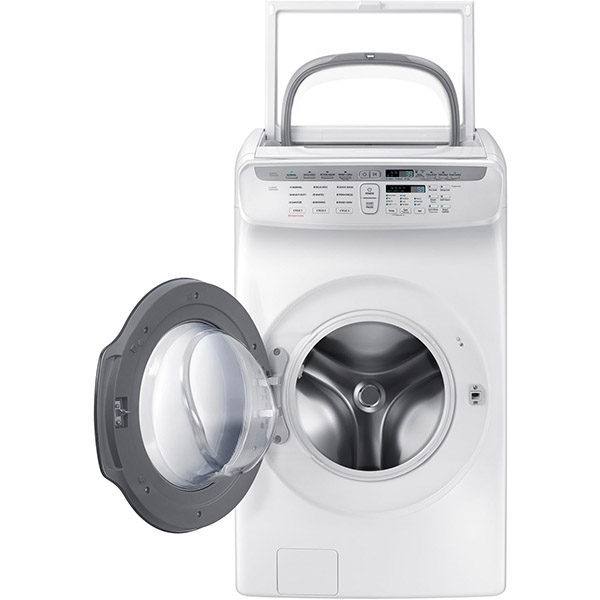 FlexWash - Two washers in one lets you wash separate loads at the same time or independently. 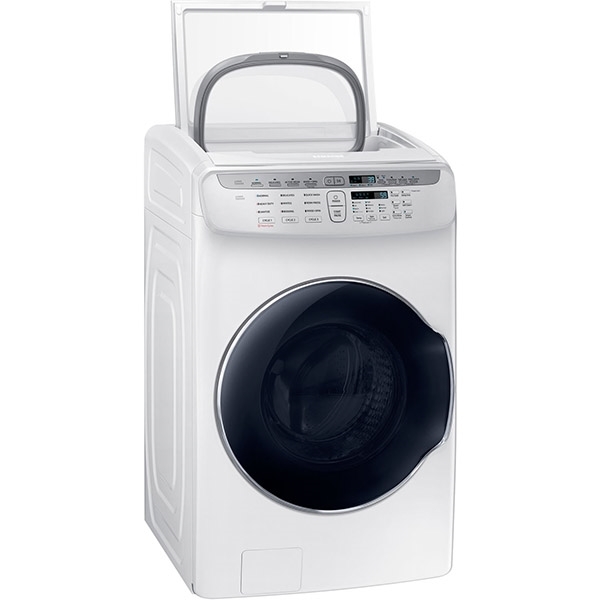 5.5 cu. 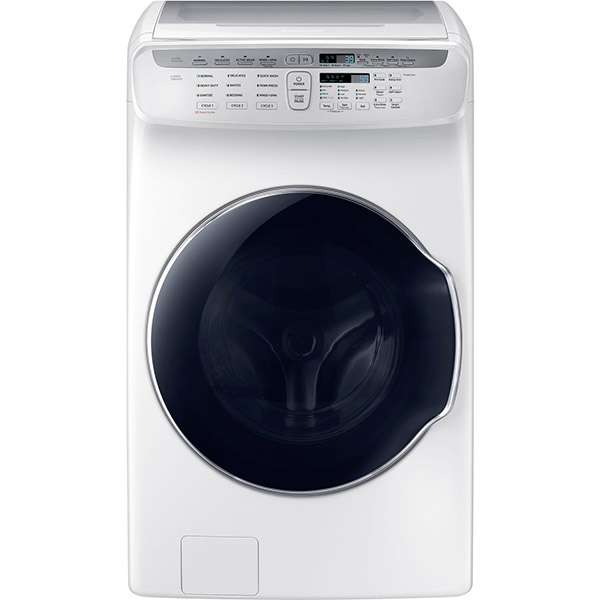 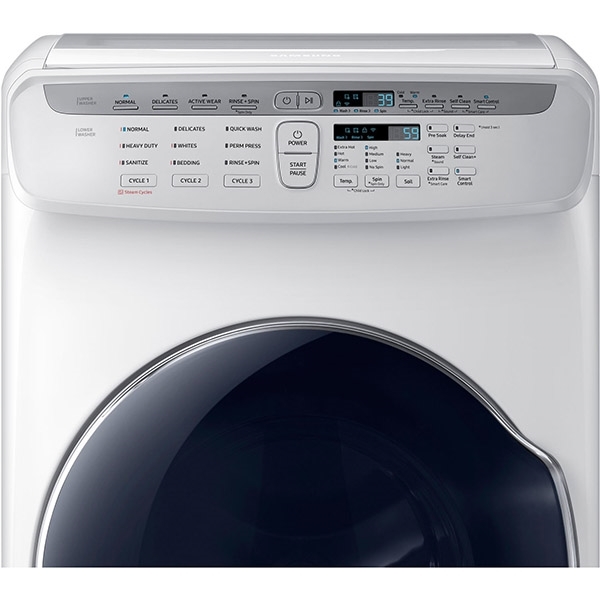 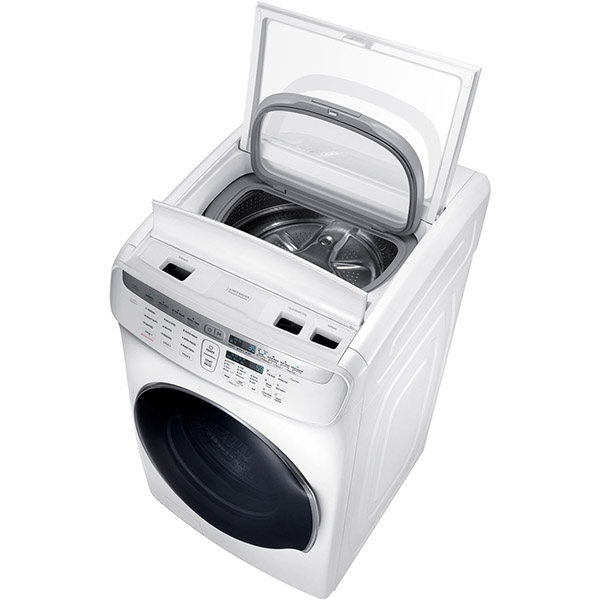 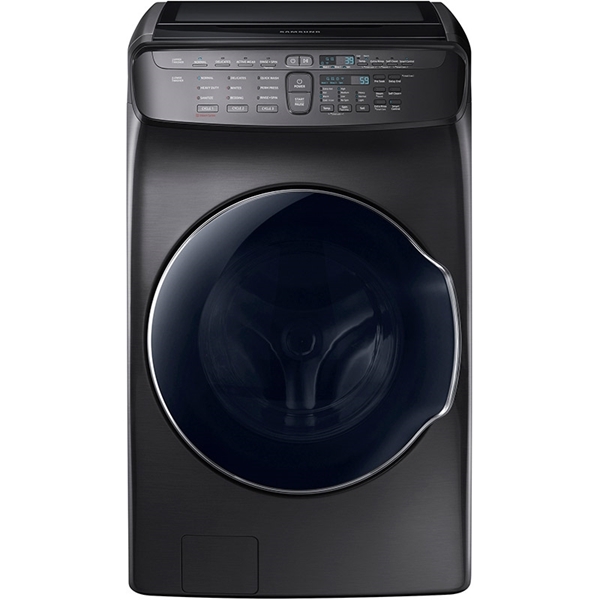 ft. Total Capacity - Combination of large capacity front loader and dedicated top loader means fewer washes. 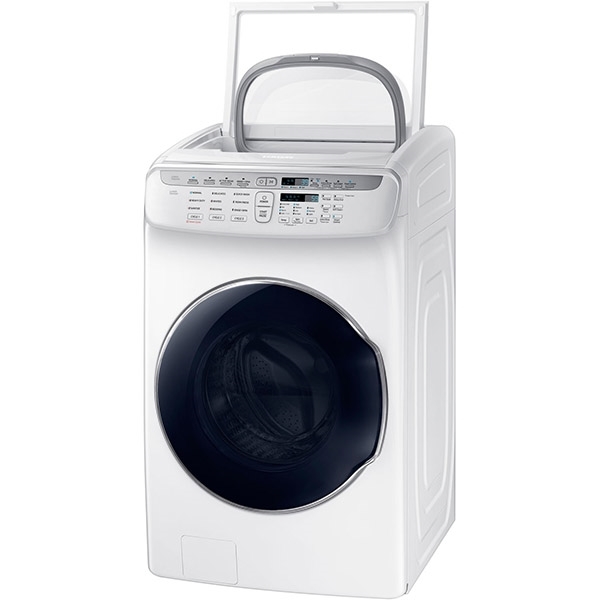 Steam Wash - Remove stains without pre-treatment using the power of steam.